just for shits 'n giggles, dudes. lol, i had no clue there was such a helmet done in reality. 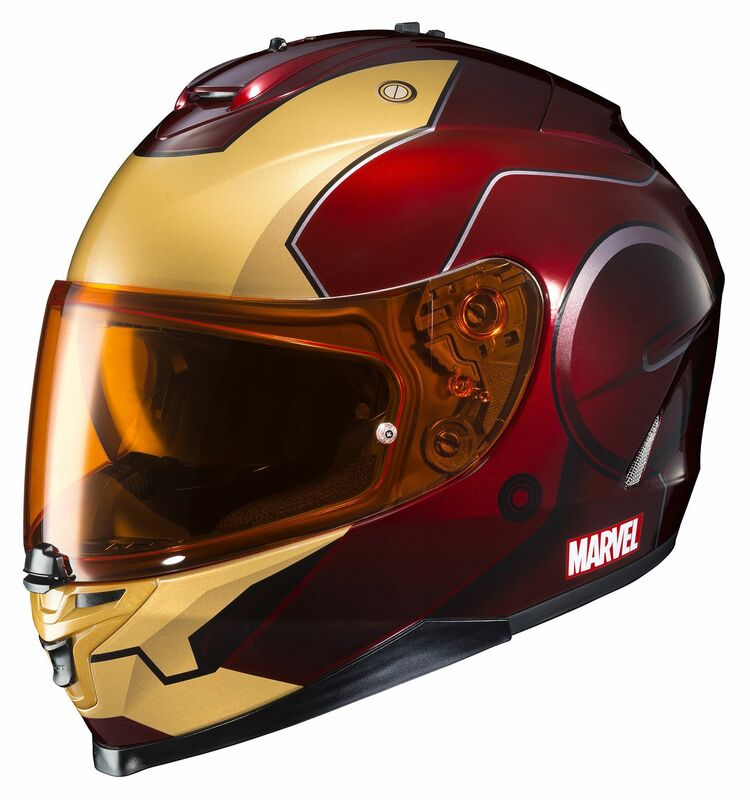 Tony Stark's personalised Yamaha R6, now available to the public. it'd be awesome if we could get to a point where there can be individual rider models, as well. that would be pretty epic.